February 16, David Wayne Hooks Airport (DWH), Houston, TX – David Wayne Hooks Airport (DWH), Northwest Houston's principal business and general aviation airport, has completed a two year capital improvement program valued at more than $1million. Improvements include resurfacing of the primary 7,009 foot runway, which has a weight capacity of 85,000 pounds, and grading and repaving several taxiways. Other enhancements include enlarging and strengthening the main ramp to accommodate larger aircraft, exterior lighting for T-hangars, periphery drainage improvements and installing high speed security gates at all entrances. "With more than 275,000 annual aircraft movements, we are one of the busiest non-commercial privately held airports in the U.S. serving business and general aviation customers as well as military DOD contract fueling," said Jag Gill, president. "Keeping the airport at optimum operating conditions for all our customers is our primary goal in making substantial commitments to capital improvements." Gill said the airport has seen steady growth in both transient and based customers due in part to new companies and businesses relocating to North Houston and The Woodlands. 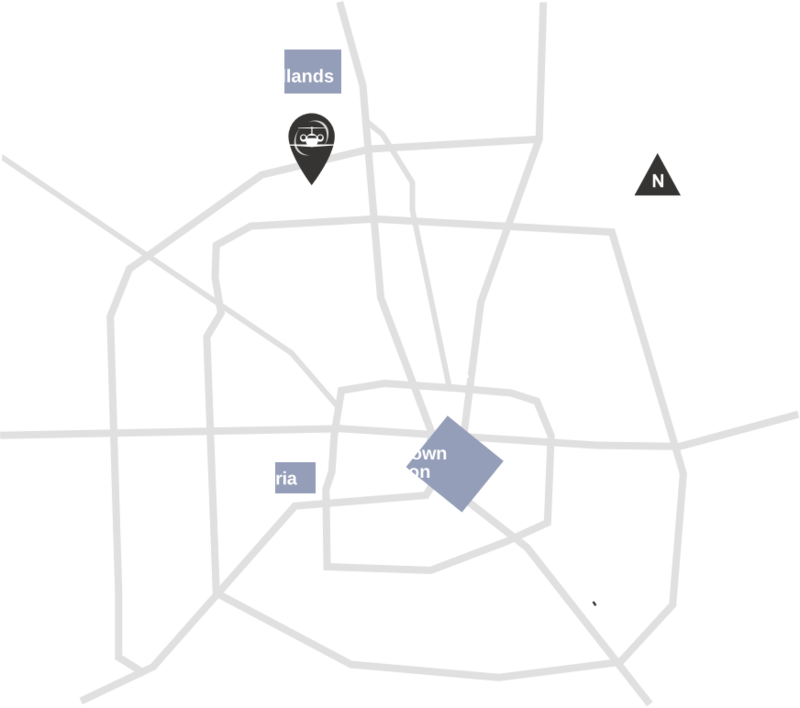 "With the opening of the new Houston Grand Parkway SH 99, the airport is now just 15 minutes away from The Woodlands which has seen a rather large surge in growth over the past few years." Gill explained. "This will help make Hooks airport an ideal location for basing aircraft as well as charter and other aviation services."